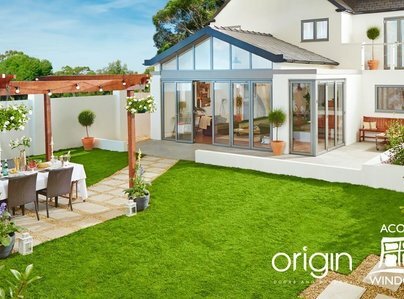 Are you thinking about buying new windows or doors? 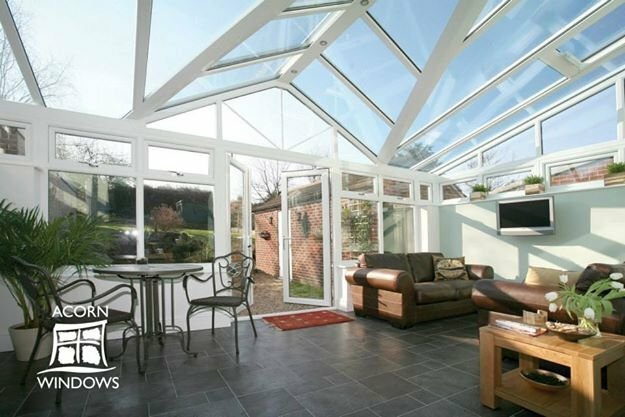 adding space with a conservatory or protecting your home, from whatever the winter can throw at it, with new facias and soffits? If you are, there are a lot of companies to choose from. The service was very efficent and I would reccomend to anyone else. The engineer who fitter the lift was very good. 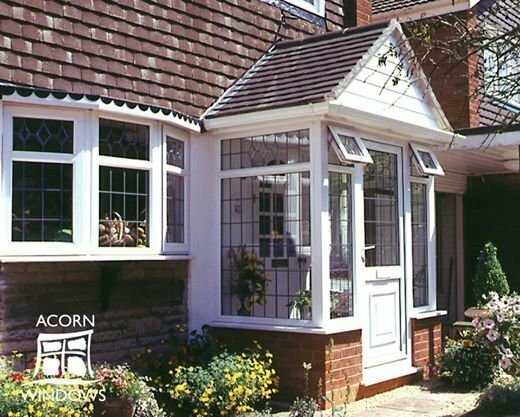 Acorn Windows were professional from start to finish. 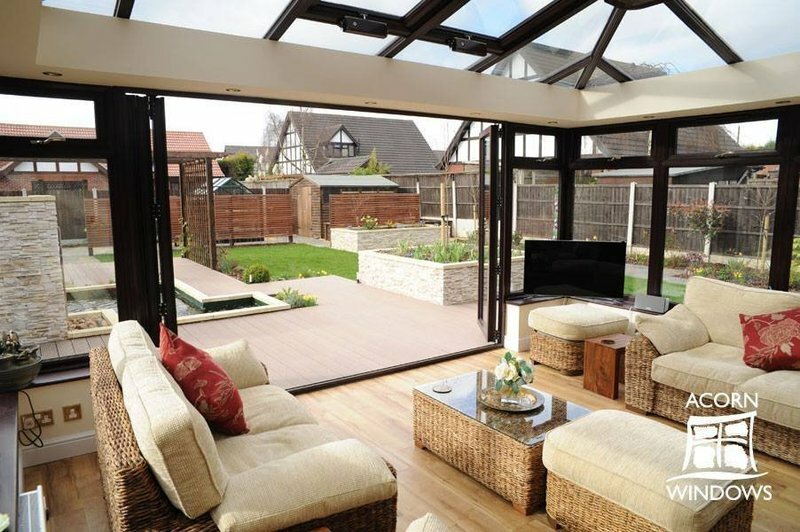 No pressured sales tactics, just clear, fair pricing and sensible discussions about what I wanted and how they could help me achieve this, including letting me design stain glass for the top lights myself to work with the door chosen and the style of the house. 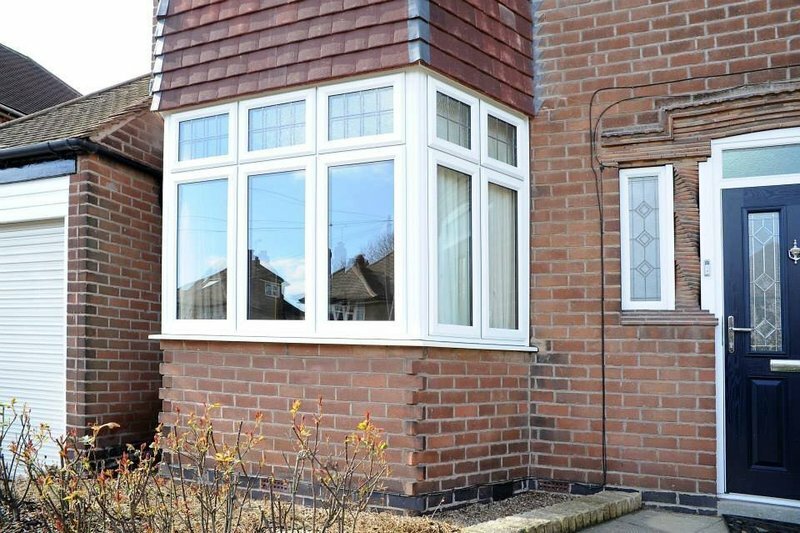 The windows were very well fitted. 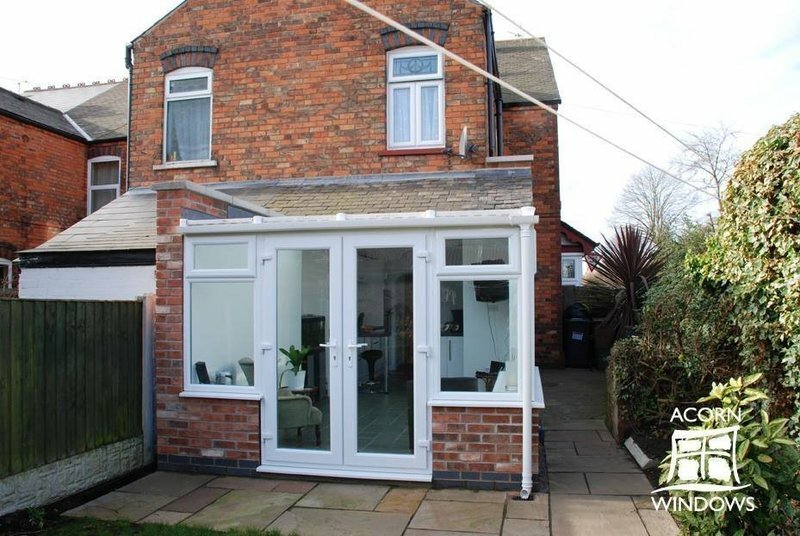 The fitters were excellent at explaining the window features and fitting so I am completely confident of their quality and the fitting process - which made a real change from the last firm I dealt with! This quality work included working really hard to ensure they could replace my original internal wood architrave round the new door! This was a real bonus, as I wasn't sure it would be possible. All the staff were polite and friendly, the fitters were also tidy and worked really hard to get the job finished, despite a few flurries of snow! The windows and door are beautiful and I have already had lots of complements on how good they look! Job completed on-time and for the price agreed. Fitters provided updates as they progressed and the worksite clean and tidy. From start to finish James managed the job superbly and all of the guys who worked on the job completed the work to a high standard. They were polite, tidy and respectful. Would have no hesitation in recommending Acorn. New to the area didn't know any of the trades, happened to see a vehicle with their name on the side of it. 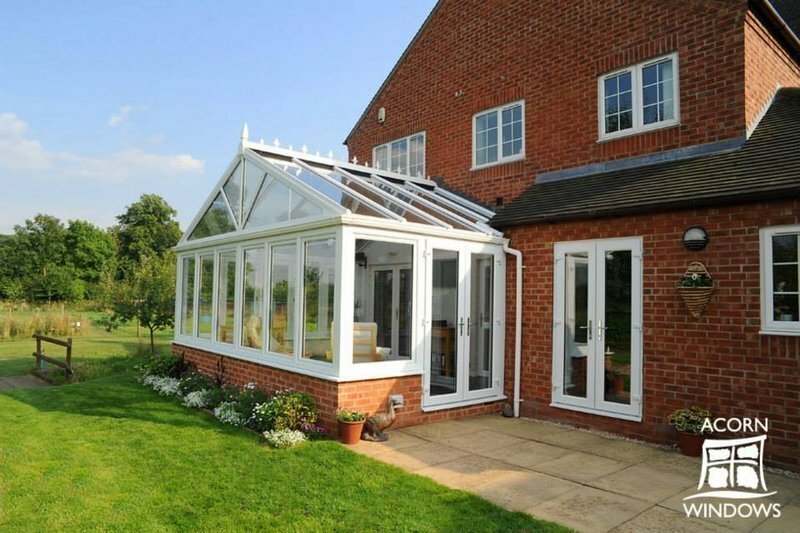 Gave them a call & from then on very impressed with everything, from the quote & the promptness of them being fitted. It was dreadful weather when they were fitted, but they made sure we were comfortable throughout. 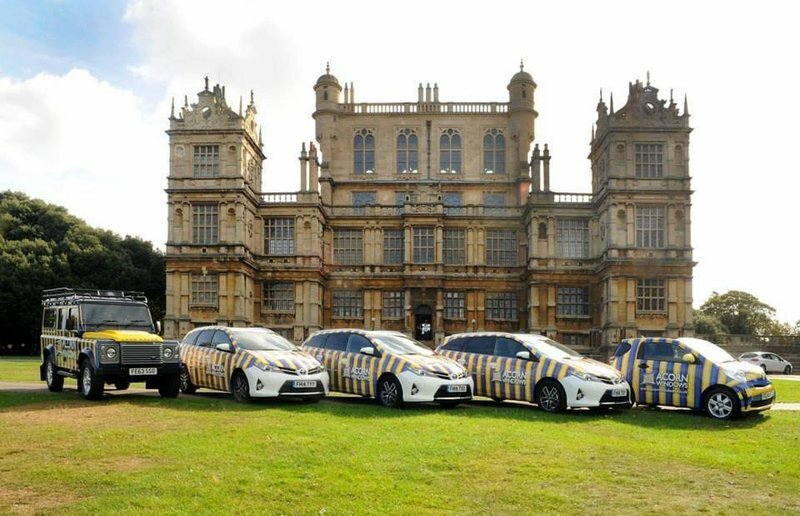 They cleaned up all the time & were very friendly, we were very impressed with all the windows & doors they replaced & would highly recommend them, so glad we saw their stripes vehicle that day, very pleased. 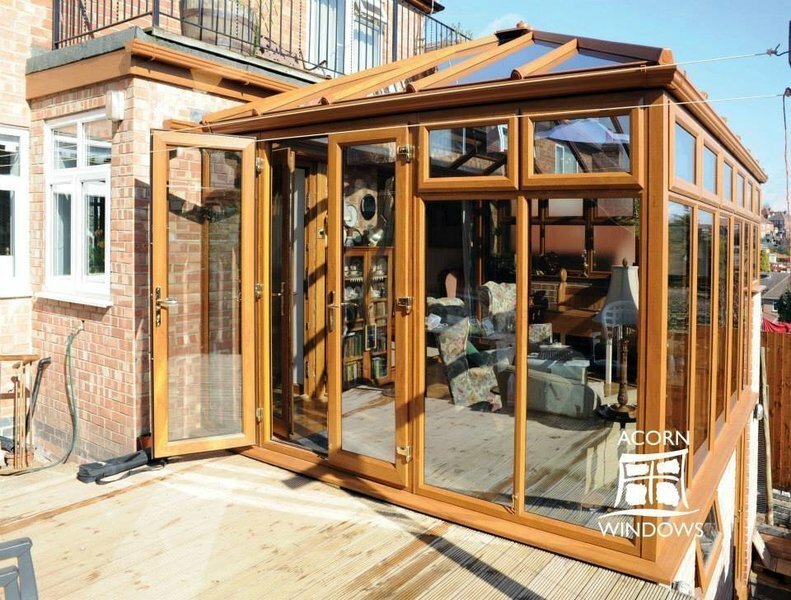 Acorn Windows' installation team arrived on time and worked to the highest standards through to completion of the task which they did to a very high standard. 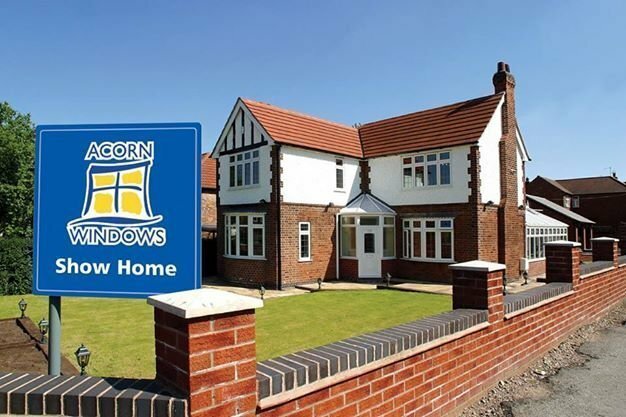 I would have no hesitation in recommending Acorn Windows. Excellent company. Cheerful, friendly fitters. Very obliging and helpful if adjustments are requested. Workmanship is excellent. overall I am delighted with the whole installation. 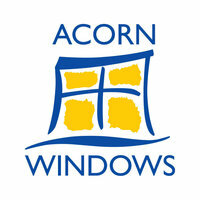 I would recommend Acorn Windows to anyone and definitely use them again and again. 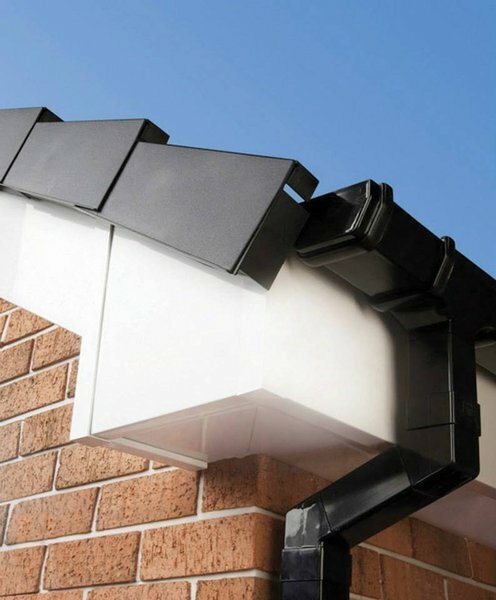 Excellent workmanship, polite and friendly fitting team. Punctual and clean. 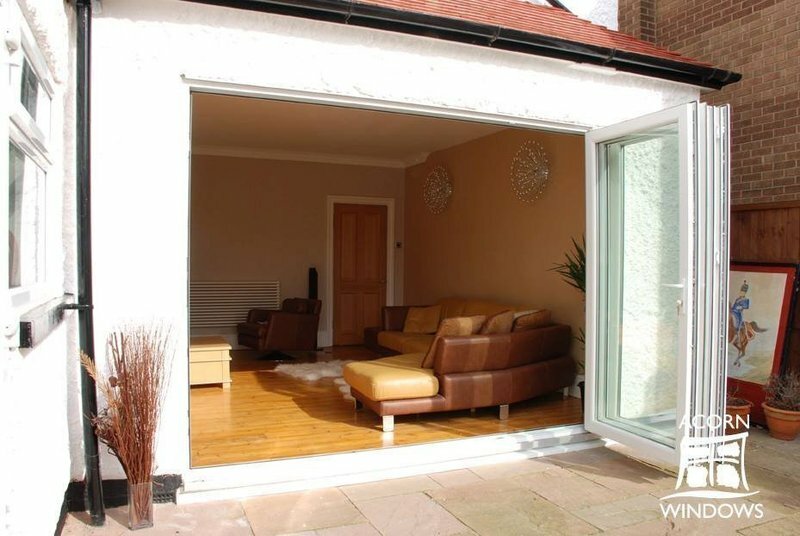 Two fitters came prompt on the day and time as arranged the door, frame, step, was fitted with care, time was taken to make sure the door locked and was fitted to perfection. He checked and was so pleased with our new door, the old door frame, rubbish was all taken away. We will use Acorn again. Small company but very up market and business like. Showroom very impressive and well staffed. 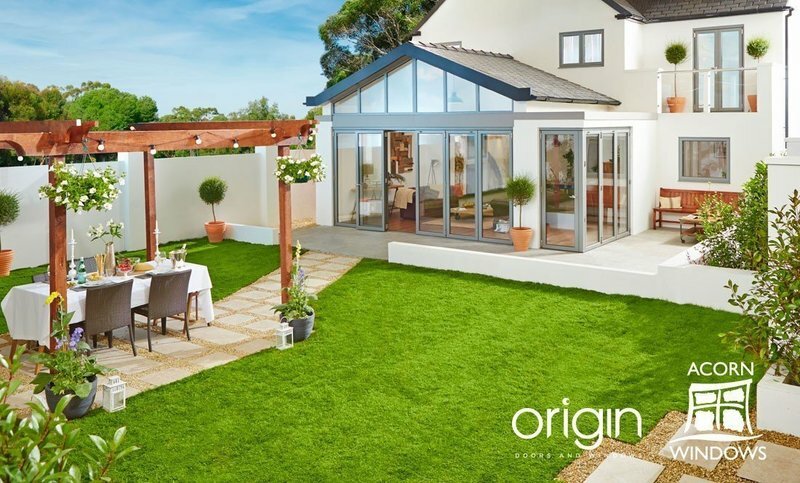 The quality of the windows & door excellent and the team of installers worked fast, efficiently and very professionally with a good eye for detail.